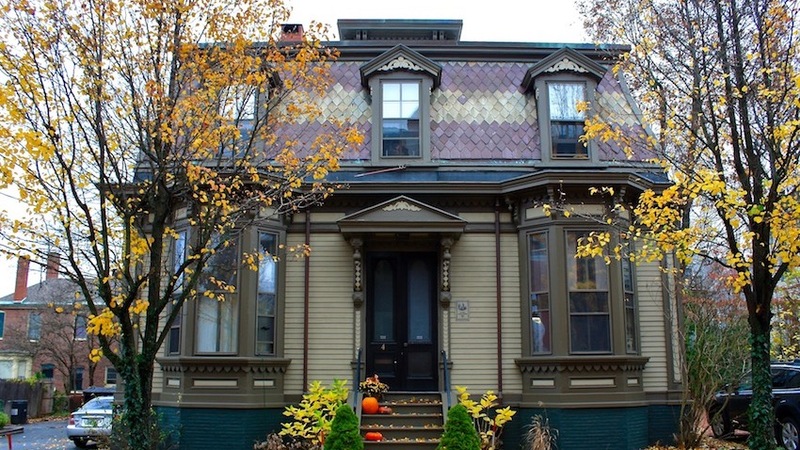 A: Roofs on historic houses in New England are dramatically different and, yes, can be very useful in identifying the style and age of a building. 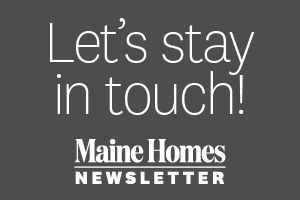 While Maine was settled by Europeans in the early 1600s, because of wars with the French and Native Americans, no homes are known to remain from this first period of settlement. The oldest surviving styles are Georgians, built between about 1720 and 1790. 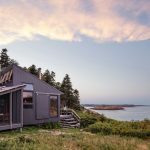 Elegant and symmetrical, these have steeply pitched gabled or moderately sloped hipped roofs and either one massive central chimney or smaller ones that rise close to the end walls of the house. 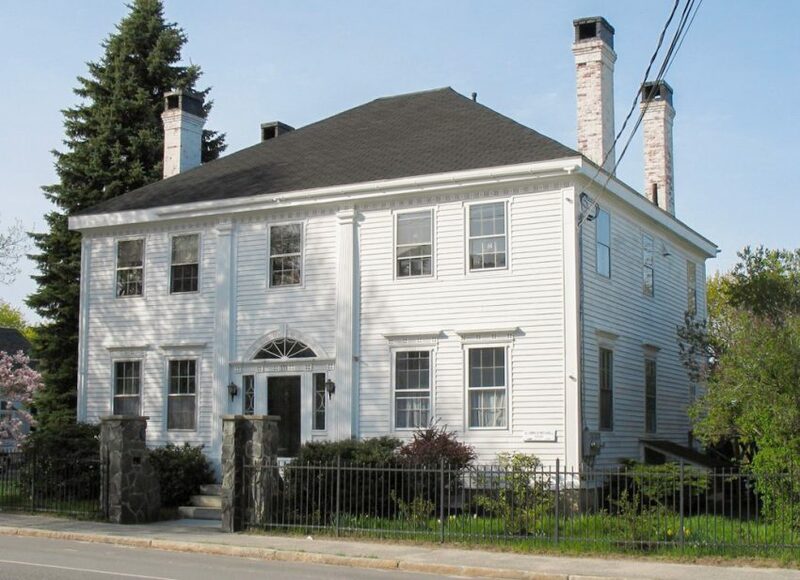 The Federal-style houses that were constructed between about 1790 and 1830 have more delicate ornamentation than their robust Georgian predecessors and, often, lower hipped roofs. By the end of this period, however, most roof styles were gabled. 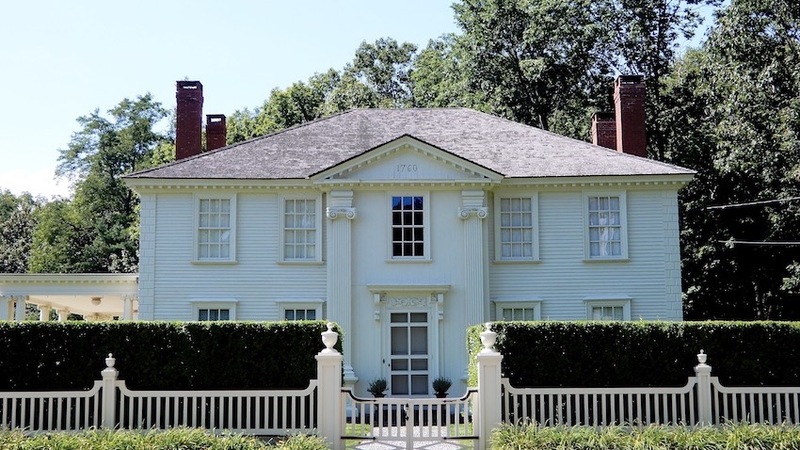 At the end of the Federal era, the Greek Revival style became wildly popular across the state until roughly 1850. These houses are easily identified because, unlike earlier buildings where the roof ridge runs parallel to the street, most Greek Revivals are turned so that the gable end faces forward, often integrating a columned porch reminiscent of Greek temples. 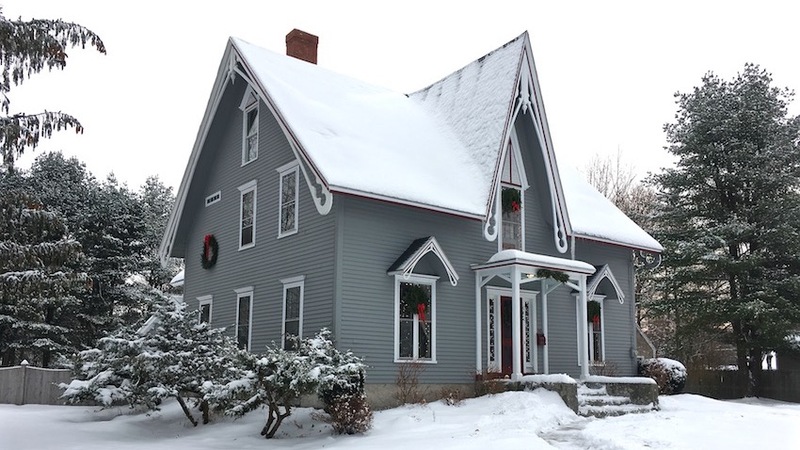 Less prevalent early styles include Gothic Revival houses, which were popular for a short period from about 1840 to 1850 and frequently have very steeply pitched, gabled roofs with ornately carved gingerbread trim, known as bargeboards, beneath the eaves. 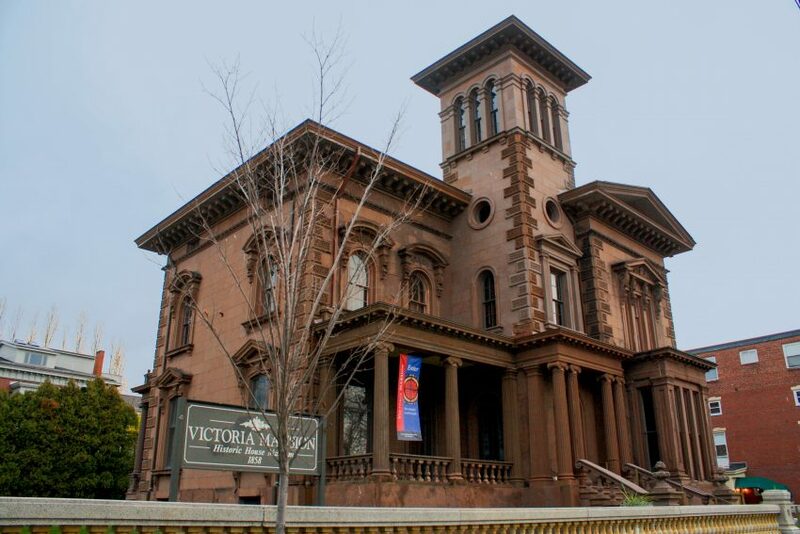 Homes built in the Italianate style (circa 1840 to 1875) typically incorporate many different roof shapes, including very low-pitched and even flat roofs that mimic those on Italian villas; Portland’s Victoria Mansion is a superb example. And then there are the Second Empire houses from the late 1850s and 1860s with their distinctive mansard roofs. These tall, box-like crowns, borrowed from French architecture, provide greater head room on the upper floor. 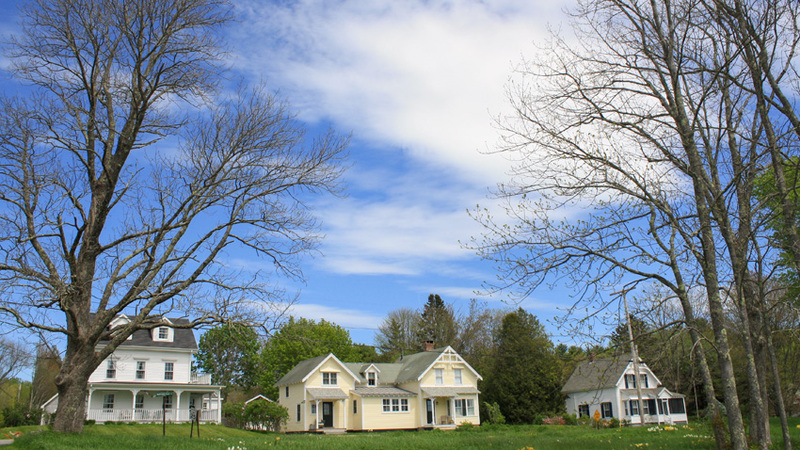 Maine is among the richest sources in the nation for shingle style houses (circa 1870 to 1900). Popularized by Portland architect John Calvin Stevens and others, this genre treats the roof not as mere covering, but as a design element. 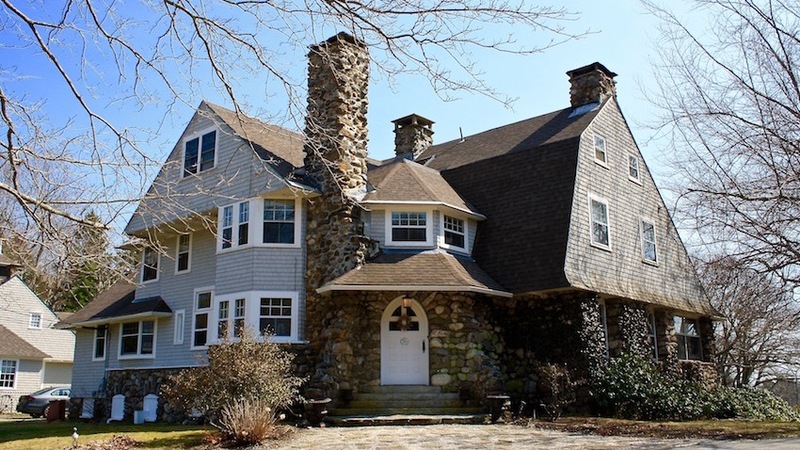 The roofs on these houses are dynamic and varied, incorporating combinations of gabled and gambrel crowns that, like the rest of the façade, were originally covered in wooden shingles. 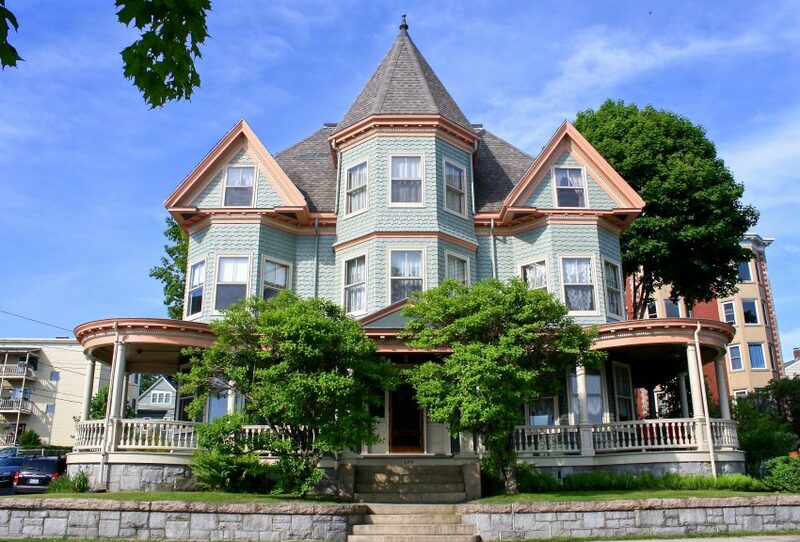 The Queen Anne style from this same era pairs similar roof patterns with features like towers and corner turrets and walls of patterned brick, shingles, clapboards, or a mix of materials. 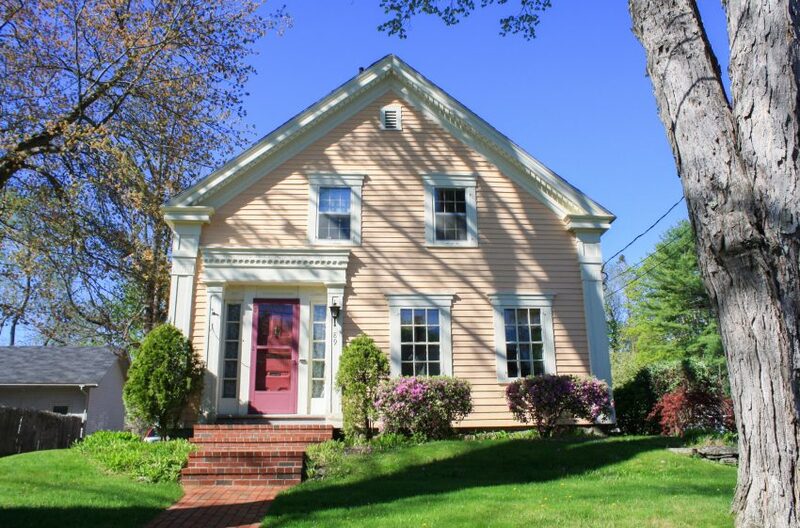 You may be wondering why we haven’t yet mentioned Cape Cod homes. These are not considered a style, per se, but rather a cottage form first built in the 1600s. They became popular because they were practical and easy to construct. The oldest examples are very simple with gabled roofs, few windows (glass was expensive), and one enormous central chimney. 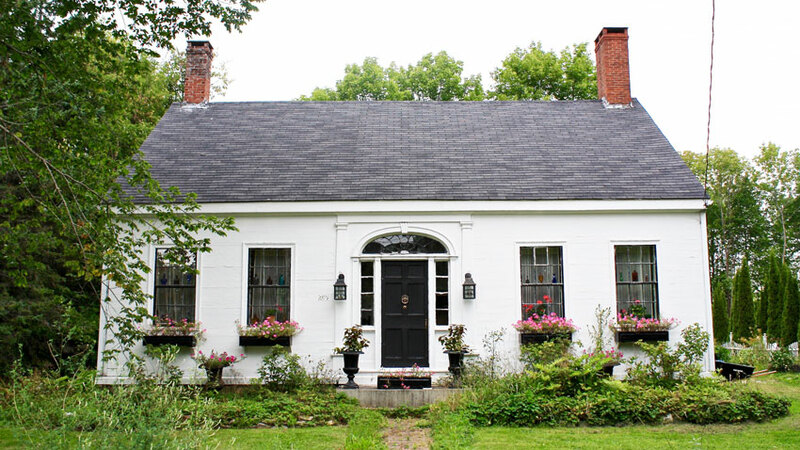 If you see a Cape with two chimneys, it was likely built after 1800. 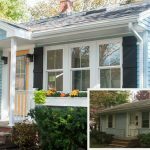 One more pointer for old-house detectives: Don’t be thrown if you spot a house with many different roof types and additions of varying heights and styles. 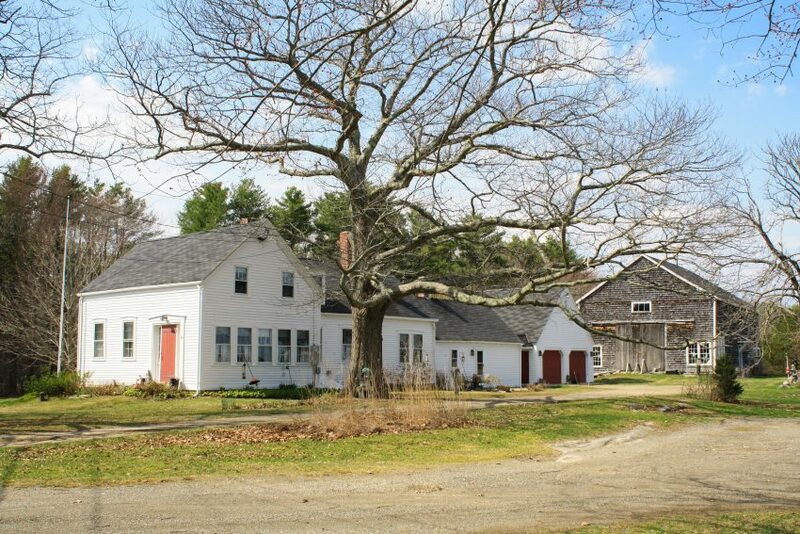 Here in Maine, families often built onto their homes, adding a new, formal structure facing the street and/or an ell in back that connected the original residence to a barn. Learning to “read the roof” can help you determine which part of the house is the oldest and when the other wings were incorporated. 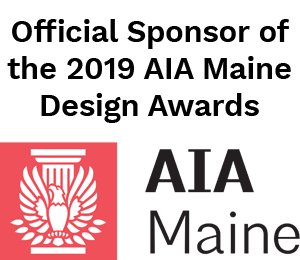 For a readable introduction to all these architectural styles, check out Historic Maine Homes: 300 Years of Great Houses, a richly illustrated book by architect Christopher Glass (a trustee of Maine Preservation). You can always reach out to us with queries too.